An allergic reaction occurs when the immune system produces chemicals called histamines to fight off allergens. Many common substances can be triggers, including pollen, food, mold, dust, feathers, animal dander, chemicals, drugs, and environmental pollutants. Our allergy tests are conducted by Diana Pettis. R.N. Diana Pettis is a trained allergy specialist and registered nurse at UCLA where she works in the neuro-intensive care unit. Allergy skin testing to determine which environmental allergens to which the patient is sensitive. 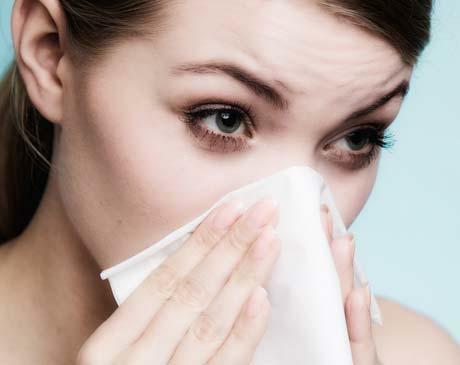 Allergy treatment including immunotherapy which could be weekly allergy injections or sublingual allergy drops, administered by the patient at home. Food allergy testing to determine which foods are causing reactions to then determine proper treatment. Allergy tests are done under the guidance of an allergy specialist. These specialists are trained in the best methods for testing and treating allergies. Meet our specialists and get more details regarding Dr. Pettis, causes of ear neck and throat pain and more.